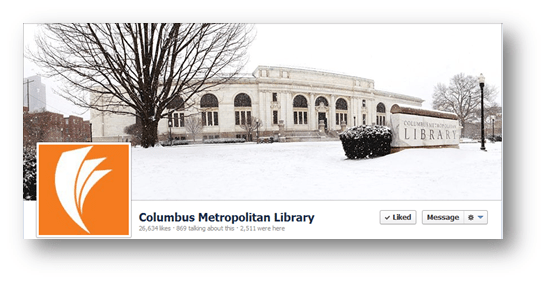 A list of active libraries that provide great content on Facebook. They are quick to respond to people’s comments and questions, and the public is utilizing their Facebook pages. If you are trying to learn about what leading libraries are doing, check out the following 100 Facebook pages. Enjoy!